As part of our preparations for P4 we made up questions about what we would like to find out. 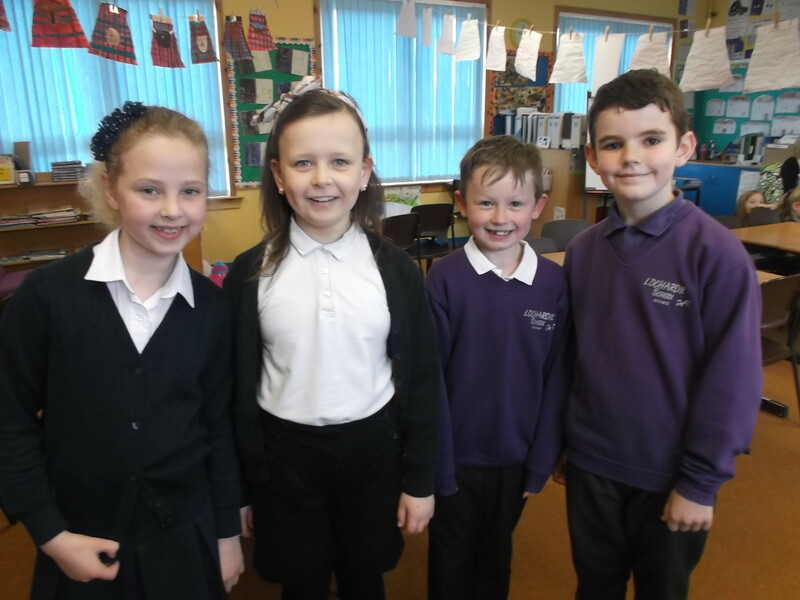 We then had a panel of P4 experts visit the class to give us some answers. A big thank you to our P4 panel of Finlay, Elysia, Niamh and Ewan! This entry was posted in Uncategorized on May 6, 2015 by lochardilp3blog.